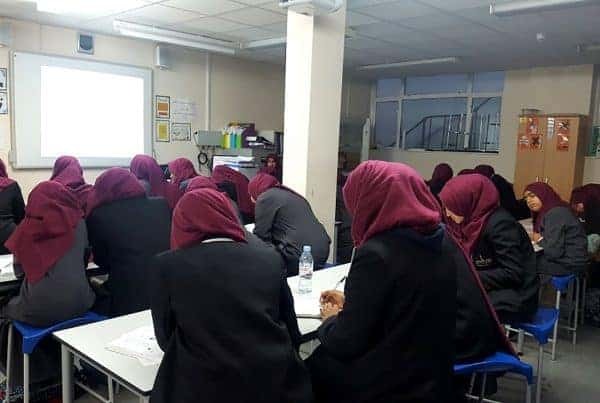 This Ramadan we were fundraising so that we can continue to engage with, educate and empower our community via events, campaigns and workshops within schools, universities and mosques; fundraising to produce culturally appropriate and faith-sensitive print and digital materials, resources and tools and ultimately fundraising to support more people struggling with mental health difficulties. 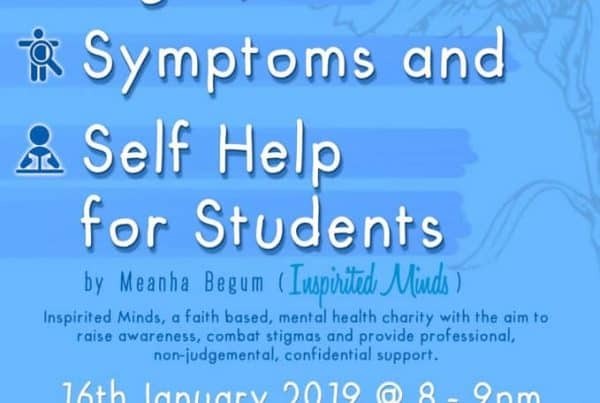 Inspirited Minds is an organisation that is undeniably and observably much needed in the community, especially for Muslims. The volunteers work tirelessly to address the silence of mental health in the community and Alhamdullilah, with the little funding we have, we have observed the Muslim community speaking out and doing more to help themselves and others enduring mental health difficulties. I raised money for this particular cause because there isn’t a fundraising team and without much funding, I’ve experienced the struggles of undertaking voluntary community work. The valuable work that the volunteers do would make volunteering much easier and give us the opportunity to have an impact on a greater number of people. I chose to do the ‘no fried food challenge’ because I am aware that the food we eat affects how we feel, how we think and how we behave. Unlike most organisations, Inspirited Minds doesn’t have a huge team of fundraisers which is why this Ramadan, it was important for me to do my bit and raise money to help us to continue to tackle stigma and help those of Muslim Faith struggling with mental health conditions.The ‘No fried food challenge’ was something I chose to do because I know that Ramadan can sometimes be a time of overindulging. In doing this challenge, I was able to have a healthier Ramadan whilst also raising money for a great cause and Alhamdulilah, it worked! To smash our target as a team was amazing, and to get the support that we received was heart warming too. I’m already excited for next year’s challenge! Alhamdulillah, by the will of Allah, the communications team managed to go above their target during Ramadan for Sunnah Suhoors. It was a challenge to say the least, whilst our friends and family were indulging for Suhoor, majority of us were simply craving some toast, cereal, or even some fruit! However, we stuck strictly to the Sunnah and had an odd number of dates and water. The benefits were amazing, mentally, and physically. We were able to push ourselves further than what we thought we could, we had more discipline than we thought we had, and we truly realised that often we are our biggest obstacles! 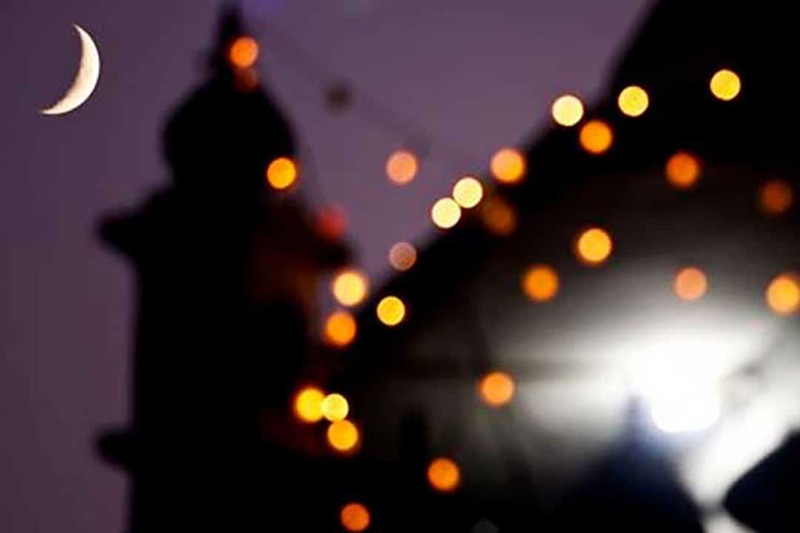 Once we stopped telling ourselves “this is going to be hard”, “how are you going to do this?”, “people won’t donate” to “challenge accepted!”, “Why are we doing this?”, “Allah is with us!” – we were able to go the whole Ramadan starting our fast with a simple Sunnah. It’s amazing how many people supported us, and it was beautiful to see those who couldn’t donate, share it with their friends and family. All the £1’s and £5’s add up, and subhanAllah. We did it. As a team, we wanted to thank each and every single person who contribute towards our success, whether that was by donation, sharing the cause, or even making dua. We are so pleased that with the generous support we have received this Ramadan, we can finally move forward with exciting projects and continue with our mission! Alhamdulilah, feeling blessed to be part of No fried food challenge in the Ramadan. I saw it as a great opportunity to raise awareness about eating unhealthy food in general- friends and family were always curious to what I am eating and many even said they will eat healthier food in Ramadan (after seeing pictures of the challenge). I am sure many of my fellow volunteers would agree eating healthier food meant-MORE energy for worship! Overall, Alhamdulilah I am happy with the total amount that has been raised through this campaign and also pleased by the awareness it has bought in what we consume and its impact on us spiritually, mentally and physically! The Ramadan no fried food challenge was a great way to do something healthy with community spirit. Being part of a team was great motivation to stick my goals all the while raising money for an important cause. 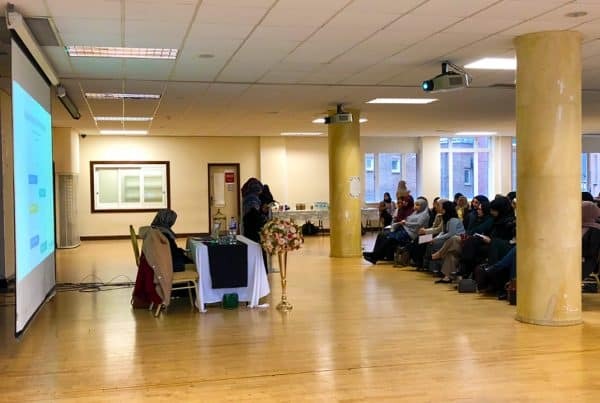 Ramadan is a time to feel uplifted and to connect with our support networks in reflection and celebration, it was the perfect opportunity to raise awareness and funds for mental health. This challenge helped me achieve a healthier Ramadhan which has now been translated in to a healthier lifestyle, one of the best parts was seeing friends join in with me! I look forward to doing more of these challenges! Every year, during Ramadhaan, I make it my mission to fundraise. This year I only managed to fundraise for one charity, and chose Inspirited Minds. Many charities have abundant financial support but Inspirited Minds is a small charity, without this luxury. I know how hard the support team and our counsellors work to get people the help and support they want and need. It’s important we’re able to continue with the work we do at an affordable rate, and to help those who aren’t able to afford counselling at all. Alhamdulillaah I had to raise my target due to the public’s amazing generosity, love and support. £500 was raised in no time at all. Alhamdulillaah. I’m excited to be able to fundraise more often knowing that the monies spent will be helping someone who’s struggling with their mental health, a silent yet deadly illness. Thank you, for your support. It truly does make us stronger. Are you starving yourself this Ramadan?